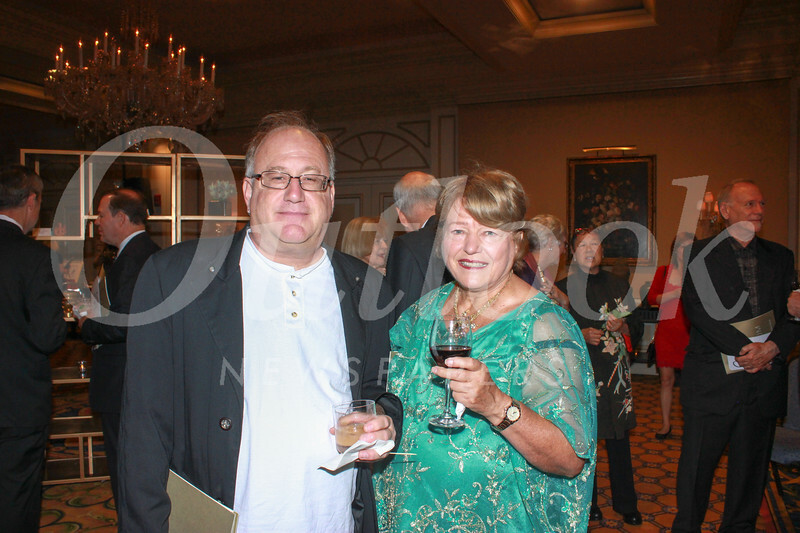 More than 300 art lovers, donors and collectors gathered recently to support the USC Pacific Asia Museum and the arts at the Langham Huntington Hotel. The occasion honored Legacy Award recipients, Tei-Fu Chen and Oi-Lin Chen of the Chen Art Gallery, and Visionary Artist Award recipient Tadashi Shoji, creative director of his fashion label. The evening included a reception, silent auction, dinner and program. Director Christina YuYu highlighted the exciting work being done during the museum’s renovation of its historic building. Auctioneer Mark Thomas and Celebrity Ambassador Hudson Yang from ABC’s “Fresh Off the Boat” led the paddle auction.